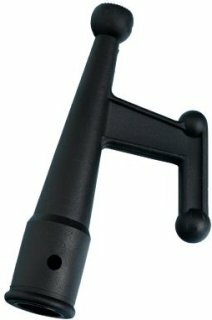 This Boat Hook Tip from Star Brite is constructed of unbreakable glass-reinforced nylon for years of trouble-free use. The Boat Hook Tip's special design provides easy rope handling and pickup. Inside diameter of boat hook is .771".